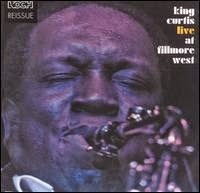 Live At Fillmore West is the ultimate King Curtis live album, a brilliant confirmation of the saxophonist's place in popular music. This is the stuff of Soul legends that belongs in any record collection. The album showcases three concerts he played with his band The Kingpins at the Fillmore West venue in San Francisco in March 1971. Those nights, the group supported Soul singer Aretha Franklin, as were they her backing band. Famed for their outstanding rhythmic interplay, the group of seasoned session men featured a.o. Cornell Dupree on guitar, Billy Preston on electric organ and Bernard 'Pretty' Purdie on drums, supported by the inimitable Memphis Horns. 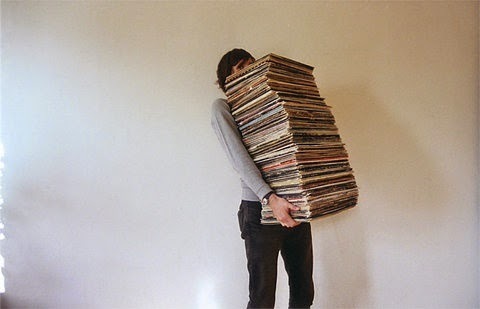 Curtis rips through some of the biggest hits of the day including Stevie Wonder's "Signed, Sealed, Delivered (I'm Yours)" and Led Zeppelin's "Whole Lotta Love", transforming them into showcases for the group's soulful playing. 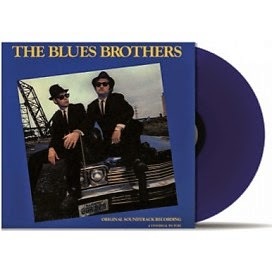 Beautiful renditions of "A Whiter Shade Of Pale" and "I Stand Accused" are highlights, and full-throttle rockers like "Changes" and "Memphis Soul Stew" comprise the heart of the album. Tragically only a week after its release, Curtis was stabbed to death outside his brownstone apartment in New York following an argument with two junkies. The day after he died the album peaked at No. 54 on the Billboard 200 album chart, his greatest success as a solo artist. 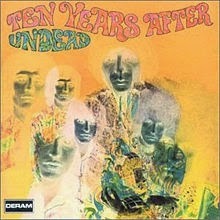 Undead is a live album by Ten Years After, recorded live at the small jazz club, Klooks Kleek, in London on May 14th 1968, The show combined Blues, Boogie and Jazz playing that merged more traditional Rock and Roll with 50s-style Jump Blues. 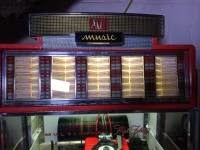 Alvin Lee, Leo Lyons, Chick Churchill and Ric Lee together became one of the biggest club attractions in England. Their music knows no compromise - it's straight down the line. It's loud and tough - but honest. Undead captures the excitement and raw energy of the band's live performances. 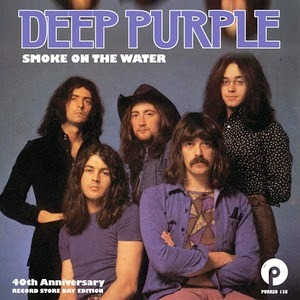 When originally released in 1968, the album was only 38 minutes long, due to the timing constraints of vinyl. 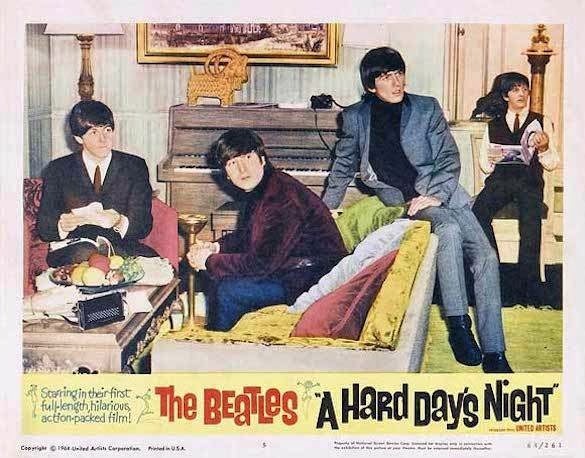 As the band's tunes were all pretty long, there were only five tracks on the original issue. The expanded edition of Undead contains 4 additional tracks of the performance and is available on vinyl for the very first time. The remastered audio is pressed on 180 gram audiophile vinyl and Side D is beautifully etched. 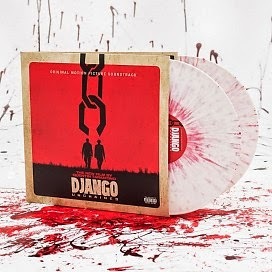 Tracks composed for the film are "100 Black Coffins" by Rick Ross and produced by and featuring Jamie Foxx, "Who Did That To You?" by John Legend, "Freedom" by Anthony Hamilton and Elayna Boynton, "Ancora Qui" by Ennio Morricone and Elisa. These four songs were all contenders for an Academy Award nomination in the Best Original Song category, but none of them were nominated. 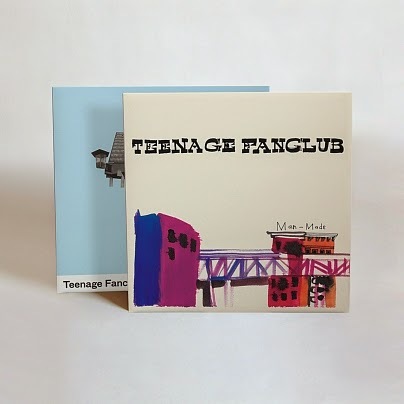 On August 5, Merge will reissue Teenage Fanclub’s 'Man-Made' and 'Shadows,' two critically acclaimed albums never before available on LP in the US. These reissues continue our year-long 25th anniversary series of re-releasing classic albums from our back catalog each month throughout 2014. 'Man-Made' and 'Shadows' will be released on 180-gram vinyl, and each LP will include a download of the album plus two bonus tracks. 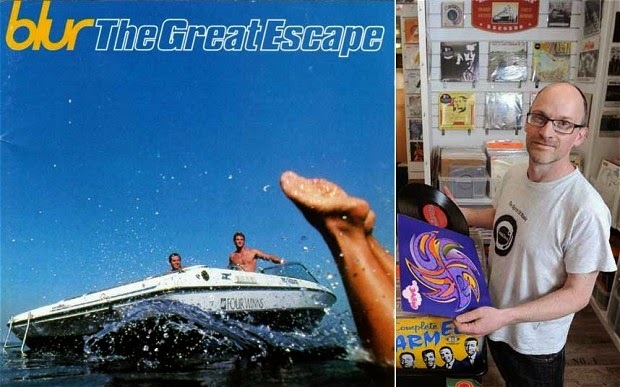 Teenage Fanclub will return to the US in July for the first time since 2010 to play the Merge 25 Festival and the River Rocks Festival in New York. 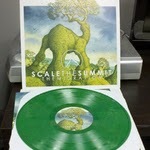 Preorders will ship to arrive on or around the release date of August 5th. Comes in a sturdy 20-pt. recycled jacket with matte UV finish and includes a download code and a gatefold poster featuring expanded artwork by cover artist Duncan Storr. 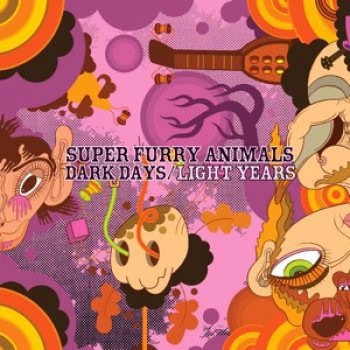 The Welsh psychedelic pop legends Super Furry Animals return with 'Dark Days/Light Years,' their ninth studio album. Where previous albums have seen the band experiment with extra instrumentation, this release is full of songs based on grooves rather than ensemble composition. The band's impish sense of humor remains, though, with track titles such as 'The Very Best Of Neil Diamond' and 'Moped Eyes' standing out. Also notable is Franz Ferdinand guitarist Nick McCarthy's guest appearance on the Kraftwerk-inspired 'Inaugural Trams', performing a German-language rap.